Below are Box Office Collection Report of hollywood movie 'Daddy's Home 2' With his review, budget and total box office and worldwide collection status. Daddy's Home 2 is an hollywood Comedy Film of 2017. The movie lead star cast is Will Ferrell, Mark Wahlberg. Directed by Sean Anders and produced by Will Ferrell, Adam McKay. 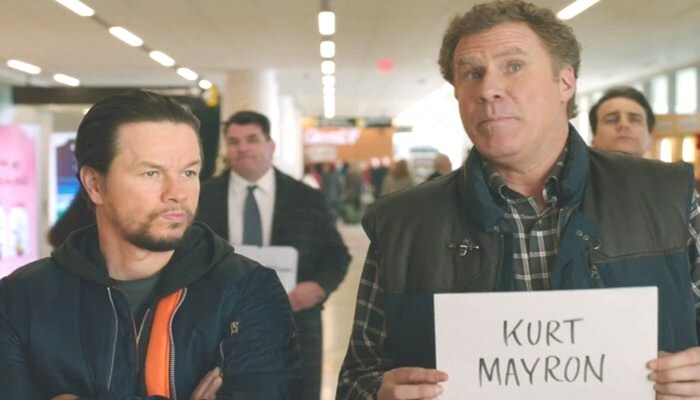 Daddy's Home 2 film Released in over 3,575+ screens widest. Viewer say about film is Great Family Film! Manages to have a captivating story about what being a father means. Farrel and Wahlberg are comedic gold and Gibson plays the much needed voice of reason in all the craziness. If you're a fan of The Other Guys or looking for a good flick for the Christmas Holiday this is it!